The demand for oceanographic data has never been greater—we need to understand how our coasts, open oceans, and coral reefs are changing if we are to preserve and efficiently utilize the ocean’s vast resources. Marine technology development must confront challenges such as turbulent waves, intense pressure at depth, and remote and (big) data transfer issues, for example. Now, more than ever, scientists and engineers need to make their complex discoveries accessible to broad audiences via high-tech data visualization and storytelling. 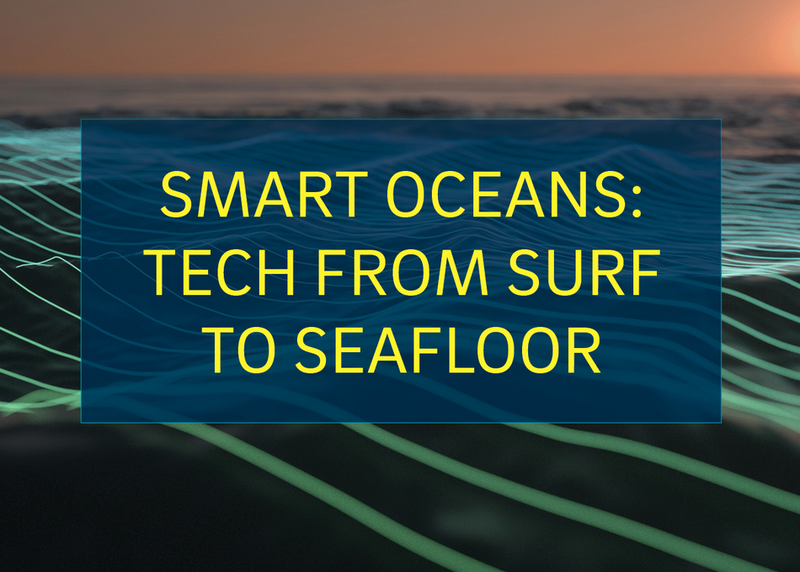 This panel will explore innovative ways that technology development is advancing in the ocean—from the Internet-of-Things-enabled surfboard fin that aims to measure coastlines changing due to sea-level rise, ocean acidification, and more, to mapping technologies that `visualize and interpret the ocean from the sea surface to the seafloor.